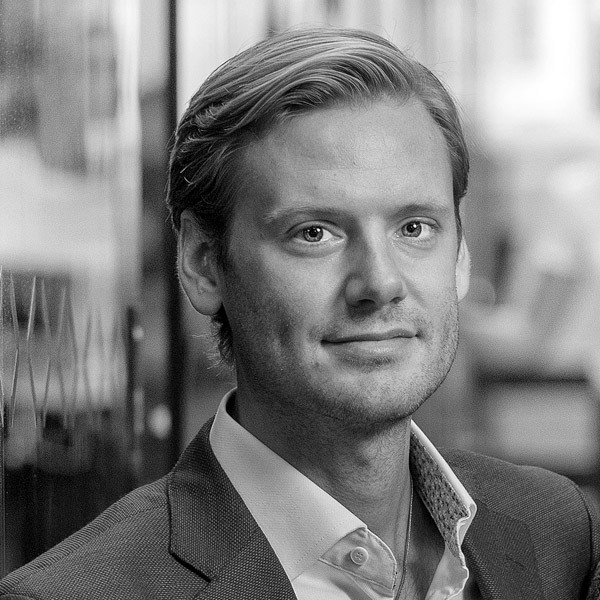 Contact Niklas directly for general corporate matters and specifically regarding investment inquiries. Niklas has 20 years of experience equally split between management consulting and from C-level positions in large cap Nordic companies. Niklas holds a Ms.C in Industrial Economics and Management from KTH, the Royal Institute of Technology, Stockholm. Erik has experience from senior finance and CFO positions within large and medium size companies. He holds a MSc in Business and Administration from Umeå University and ACMA from CIMA. Niclas Gross Martinsson has long background in solar and energy storage, working with procurement and due-diligence of solar suppliers. 15 years of experience in the energy business include global companies such as French distributor Rexel as well as tech driven startups. Emil has 20 years experience as a designer and Creative Director focusing on brand building, marketing and online startups at MTG, Universal Music, tv production and digital agencies, co founding two of his own. Mattias has over 20 years of unique management, business development and marketing experience from telecom and gaming to music and media. Industries that’s all been through radical transformations into digital. Hans Toll has held c-level positions in leading Swedish companies in banking and asset management for the last 20 years. He is a member of the board of directors at Avanza Bank.